We hope you want to join us on our journey. 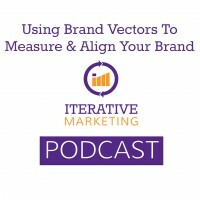 Find us on IterativeMarketing.net, the hub for the methodology and community. Email us at [email protected]ting.net, follow us on twitter at @iter8ive or join The Iterative Marketing Community LinkedIn group.